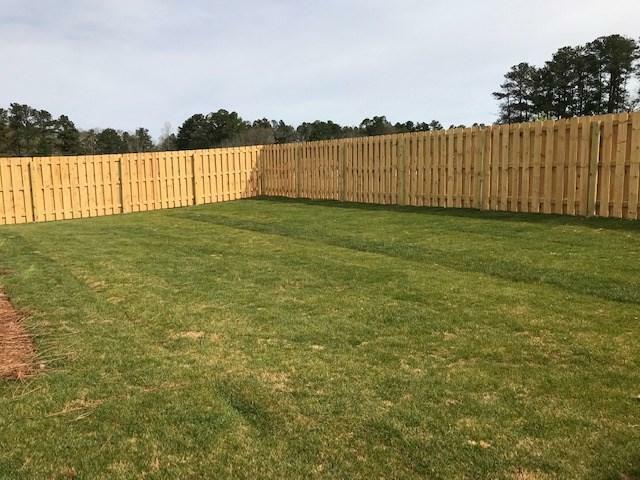 One of the most popular 3 bedroom, 1 level plans in Milford Pines! The Aspen has 2 guest bedrooms towards the front of the house with a full bath and linen closet separating them, a dedicated dining area (could also be used for a nice office with a few modifications), open great room with lots of natural light and a fireplace, large kitchen open to the great room so entertaining is easy and also has a breakfast area as well. Laundry room is oversized and features a storage closet or pot-n-pan pantry. 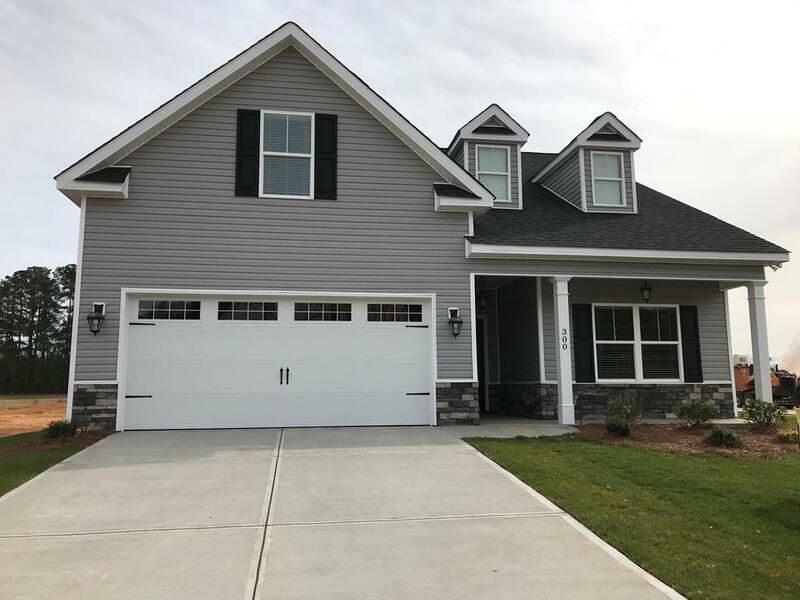 Master is towards the back of the home and features double tray ceilings, master bath suite and this model will have a separate shower and jetted tub. 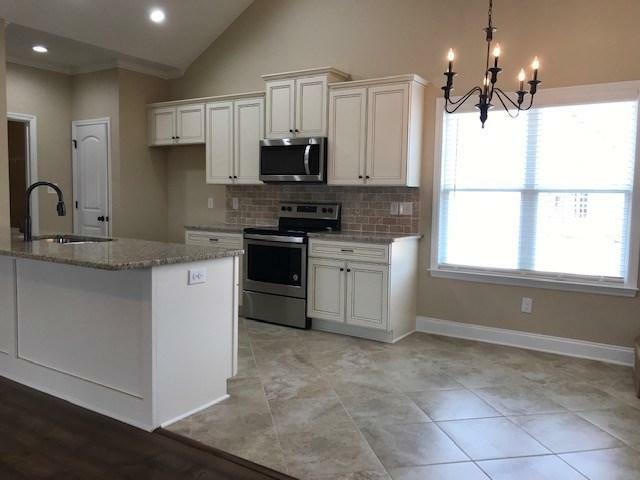 Nice screened in porch and many more additional upgrades such as privacy fence, fully sodded yard with in-ground irrigation, upgraded cabinets, trim and lighting pkg, granite counters, tile backsplash, tankless water heater, stainless appliances and more not named. Also features a finished bonus room for added space. Community offers city maintained streets and will also have a community pool. Everything you want in a nice community without having to pay an arm and a leg! 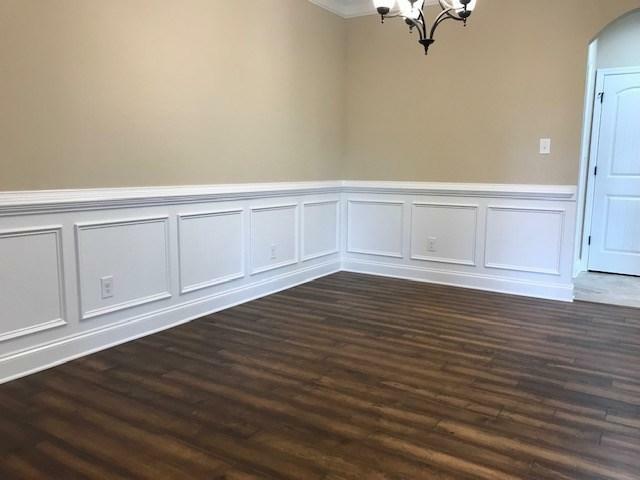 THIS particular home is a custom build but stop by to take a tour, look at the selections available and see how easy it is to start building YOUR new home! with the features that are important to YOU! No need to pay for things you don't want. Prices and upgrades subject to change without notice. Pics shown are NOT the actual home pics but just examples of other homes already built. Home has not yet been built but floorplans are available as well as several other plans. Listing provided courtesy of Jan Bradshaw of Weichert Realtors, Bradshaw Group.